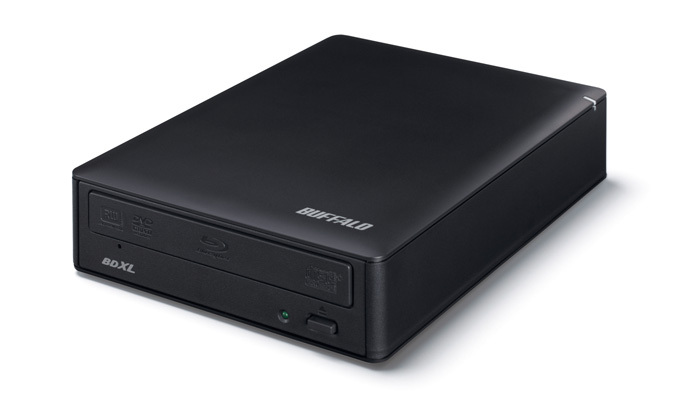 Buffalo Technology Japan announced two new Blue-ray burners, which they claims are the world’s first PC drives capable to burn the new 128GB Blu-ray XL (BDXL) format. 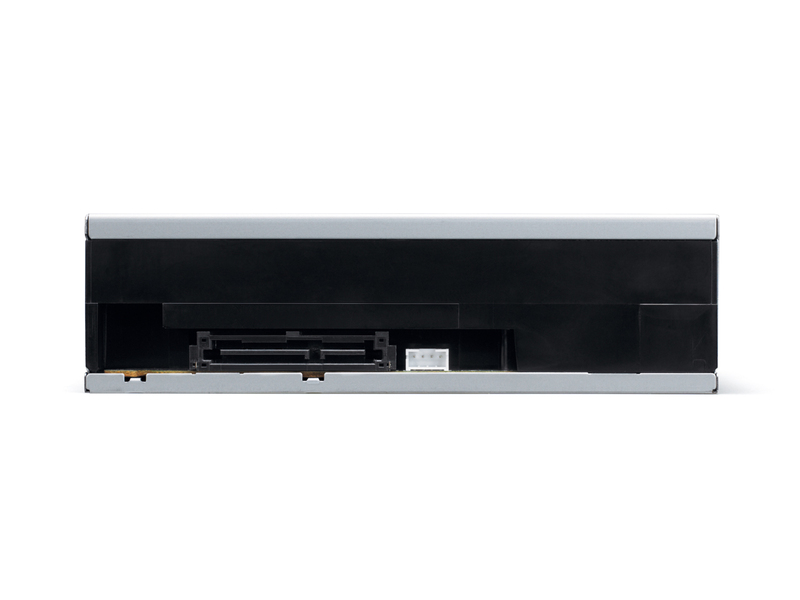 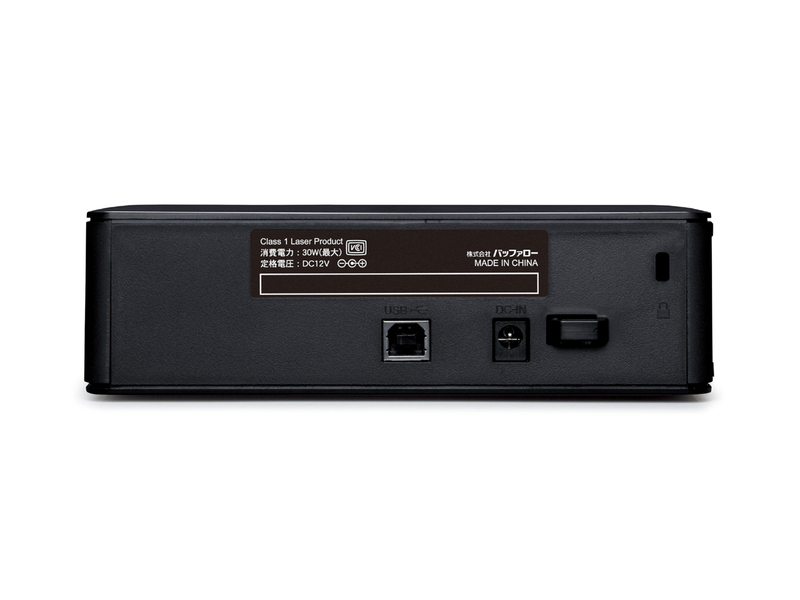 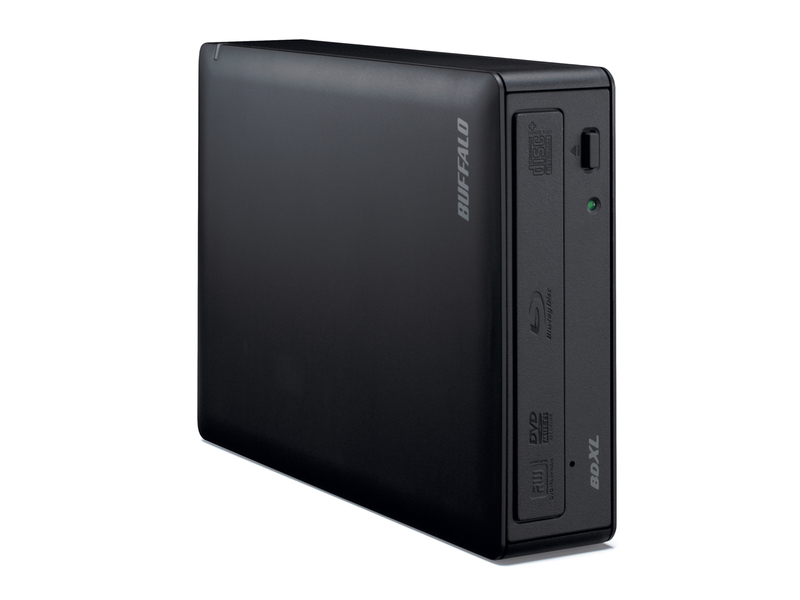 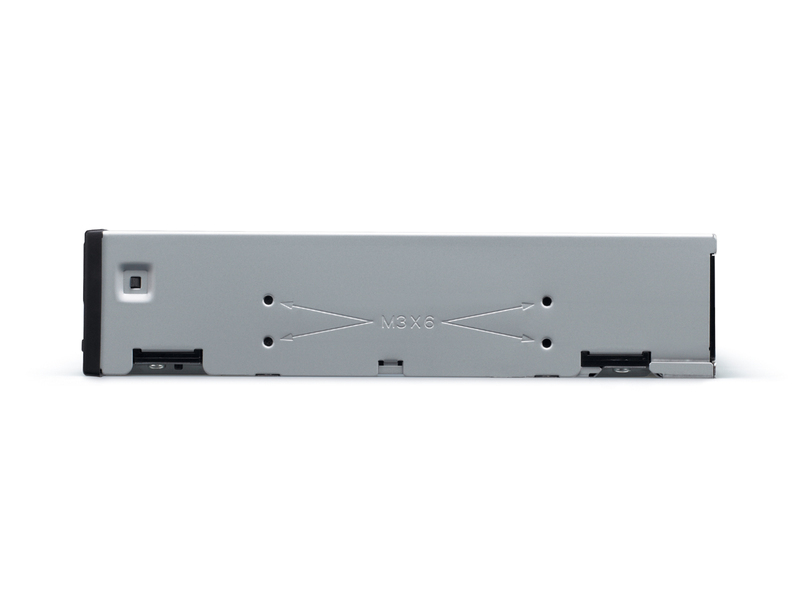 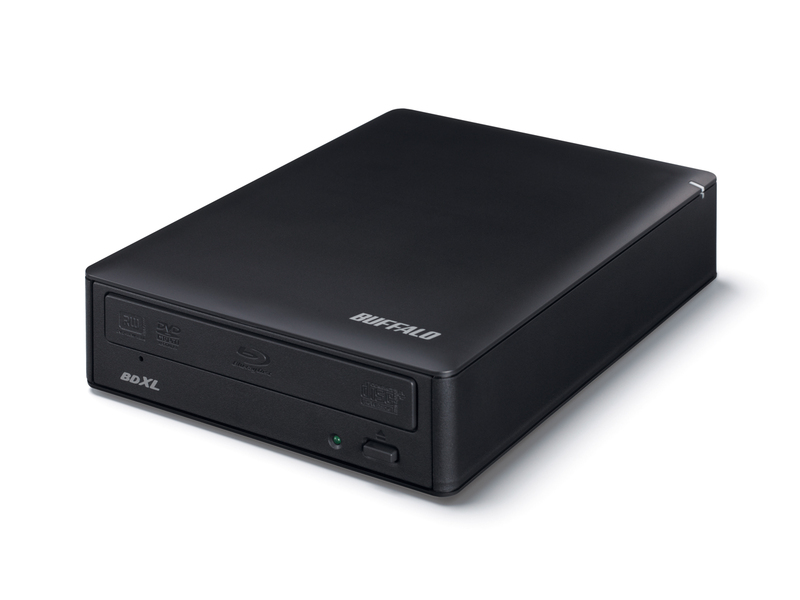 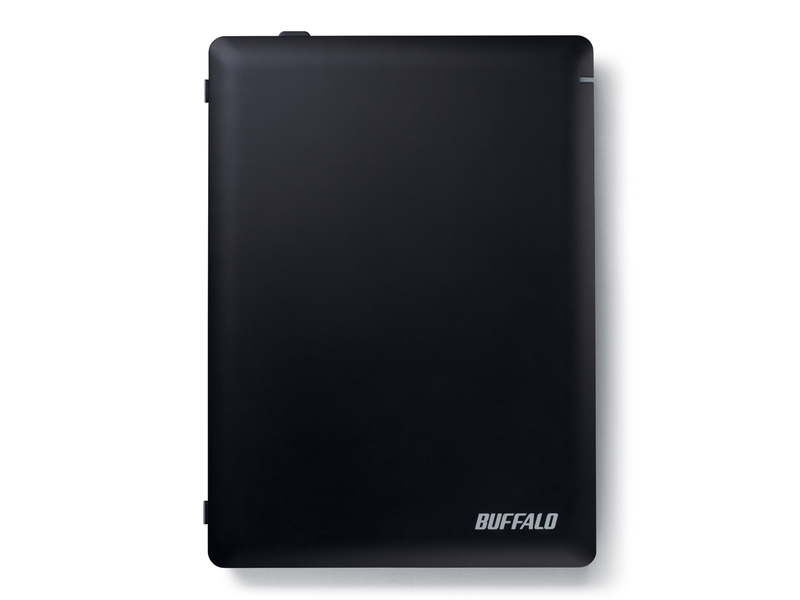 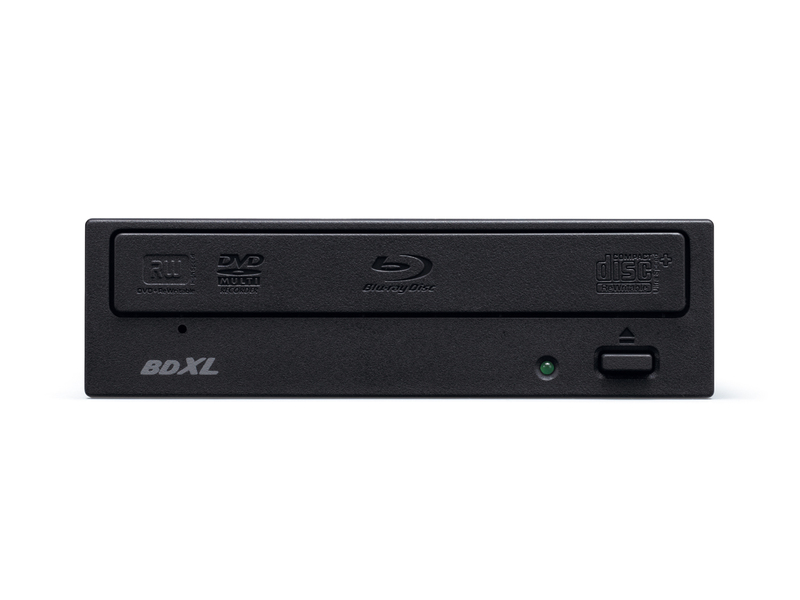 Buffalo’s new optical drives are available in two options – internal 5.25″ sized SATA (BRXL-6FBS-BK) model and USB 2.0 (BRXL-6U2) version, which offer write speeds of 4x for BD XL, BR-RE XL at 2X and conventional single and double layer BD-R discs at 6X, as well 8x for DVD-R/+R/+RW, 5x for DVD-RAM and 24x for CD-R/RE. 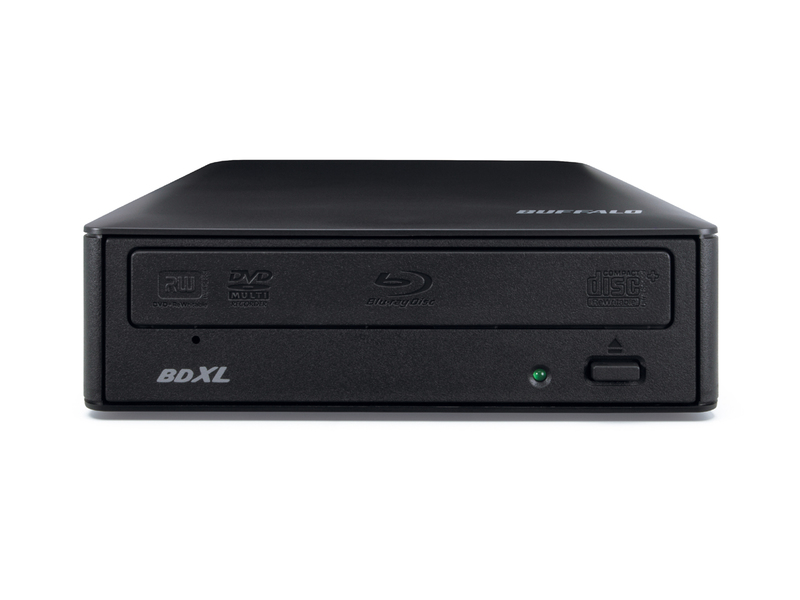 The BDXL is a the next-generation Blu-ray disc format that extends the storage capacity of Blu-ray Discs up to 100GB (3 layers) or 128GB (4 layers) in standard-sized discs.